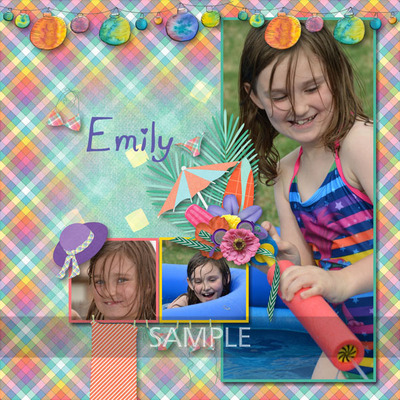 Make the most of your summertime fun with a palette of bright pinks, purples, teal, and oranges. 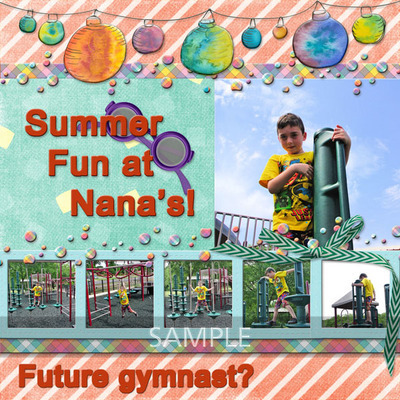 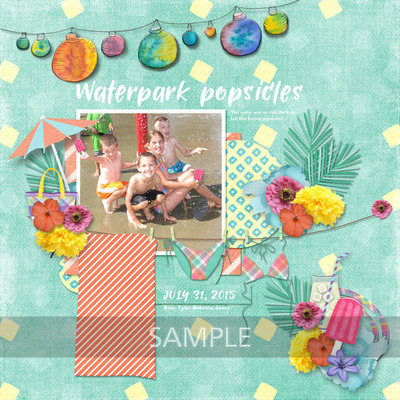 Whatever your favorite flavor, Popsicles & Swimsuits by ADB Designs will have you coming back again and again with your favorite summer photos. 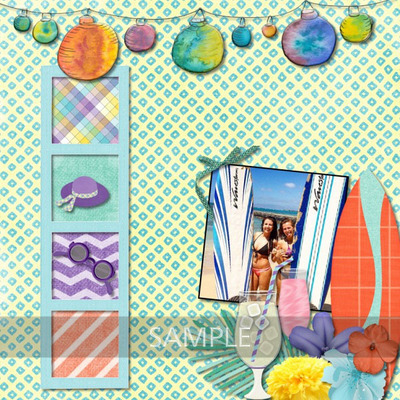 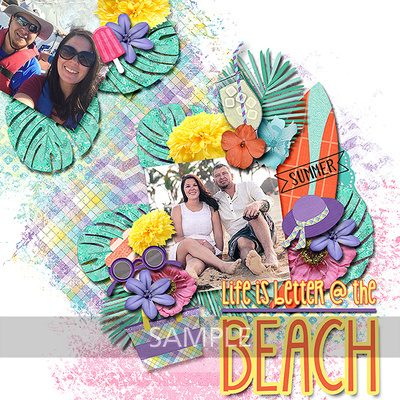 This generous petite kit is full of patterned papers, and outdoor elements perfect for your beach or backyard party summer events.